The finest ingredients from organic production are processed in the Biostilla liqueur factory with exquisite almond extracts and the finest vanilla to amaretto Biostilla Deluxe. The seductive scent of almond and vanilla open the deluxe Amaretto pleasure. Fine sweetness on the palate with a wonderful flavor density. 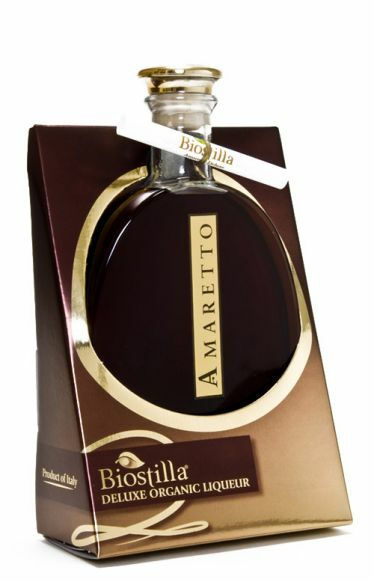 Enjoy deluxe Biostilla Amaretto pure and as an essential refinement of cocktails, desserts and ice cream.